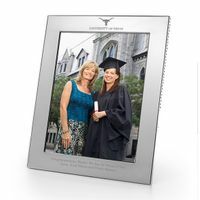 University of Texas Polished Pewter 5x7 Picture Frame at M.LaHart & Co. 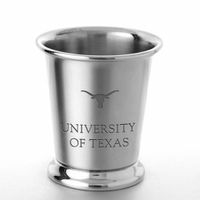 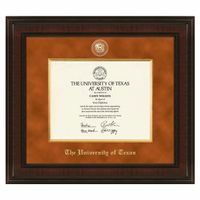 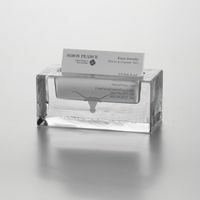 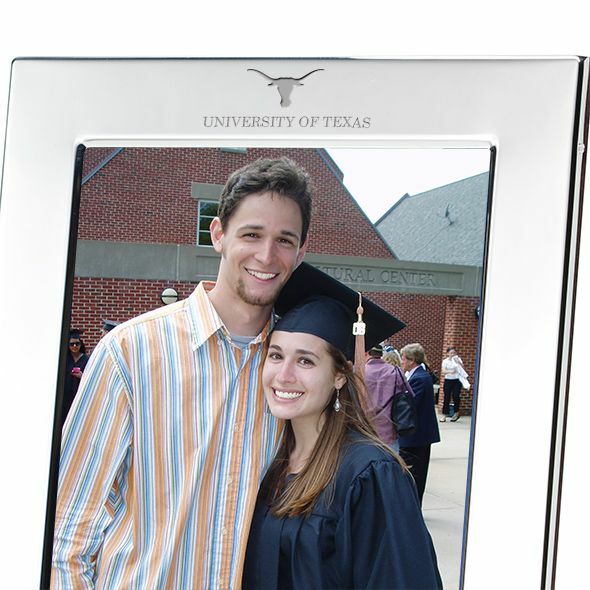 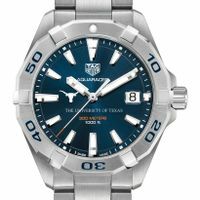 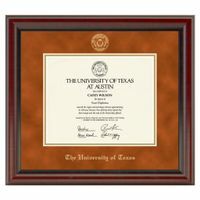 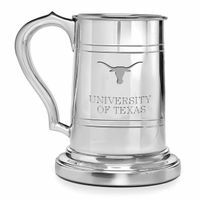 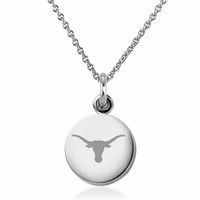 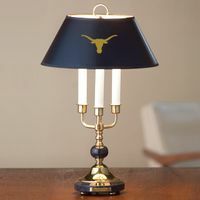 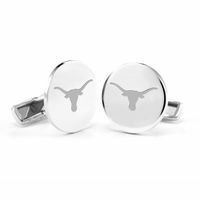 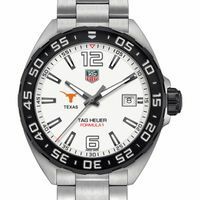 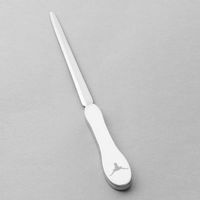 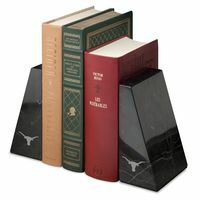 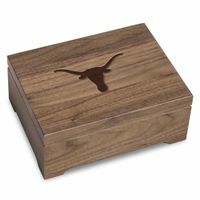 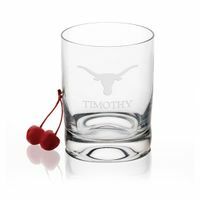 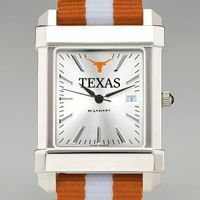 Handsomely engraved University of Texas pewter frame, generously accommodates your custom-engraved personal message. 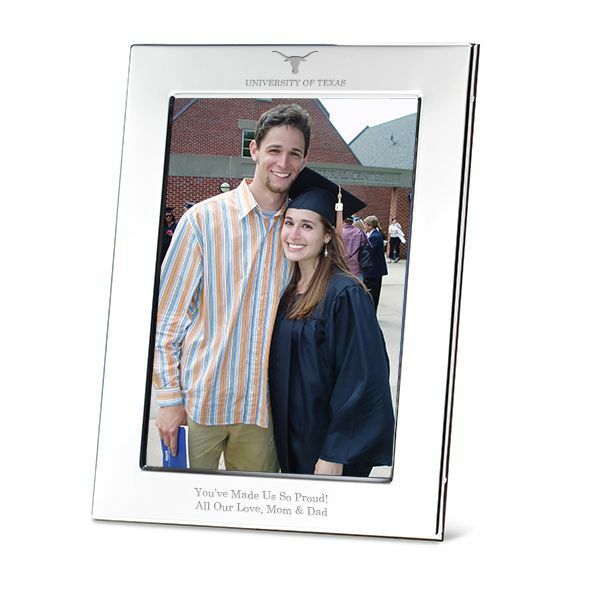 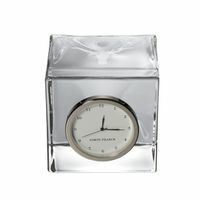 Sized for 5" x 7" photo, portrait or landscape orientation (select below).